So we're excited to announce our new release! 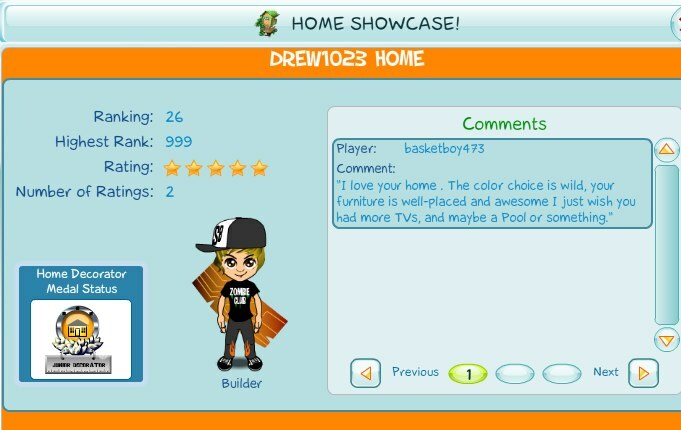 Home Showcase - Decorate your home and show it off to others! Best homes win prizes! 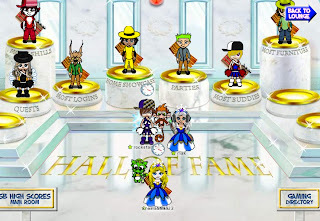 Hall of Fame - See the best of the best Builders in the Hall of Fame! 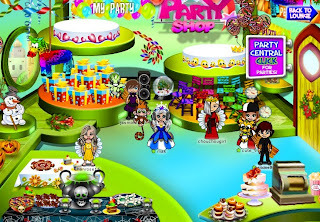 Parties! - Lots of parties happening on SecretBuilders! Want to host your own? Now you can! New Avatar Styles! 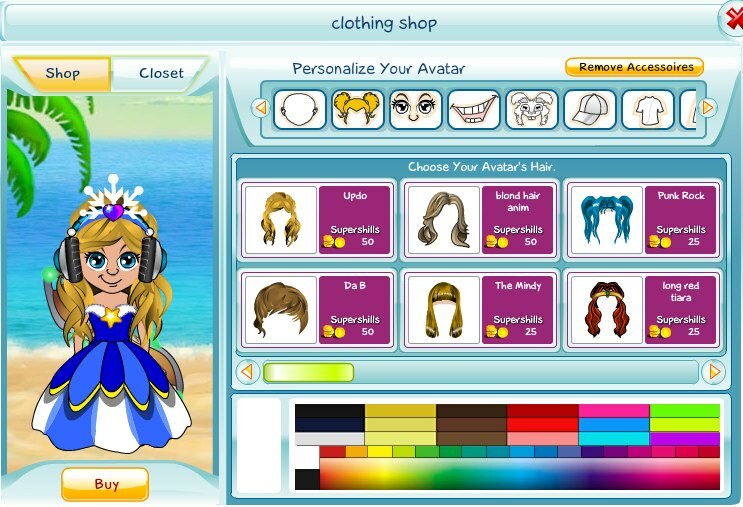 - Cool new hairstyles and looks for everyone! Top Builder! 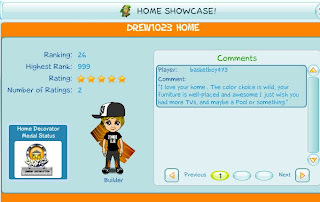 - Get your friends to join SecretBuilders and you earn SuperShills while they play! After exploring all the new features, let us know what you think.